Well maintained trees provide aesthetic beauty which translates to increased property value. When properly placed and cared for, trees also provide services such as decreased energy costs, shade, windbreaks, erosion control and water retention. Trees which receive routine maintenance will also live longer, therefore prolonging the services they provide. Conversely non-maintained trees can be unsightly and potentially hazardous to people and property, causing a liability concern. While trees provide a great amount of benefits to properties and communities, maintaining healthy and safe tree populations can be a challenge for both homeowners and municipalities. Trees are living systems that both affect and are affected by a wide range of environmental factors such as soil, air, water, topography, climate, and wildlife. Understanding the comprehensive nature of tree biology is prerequisite to providing effective, productive and aesthetic tree maintenance work. 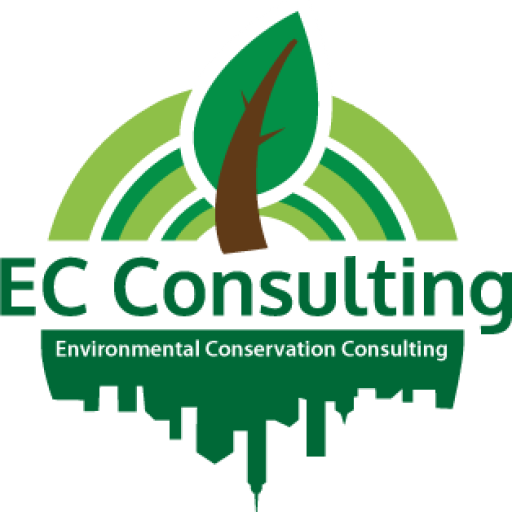 At EC Consulting we have the experience and expertise needed to properly manage and maintain individual trees and tree communities. EC Consulting provides a variety of tree maintenance services and trainings. We perform tree removal, pruning, planting, and stump grinding as well as training to educate communities on performing these services themselves. 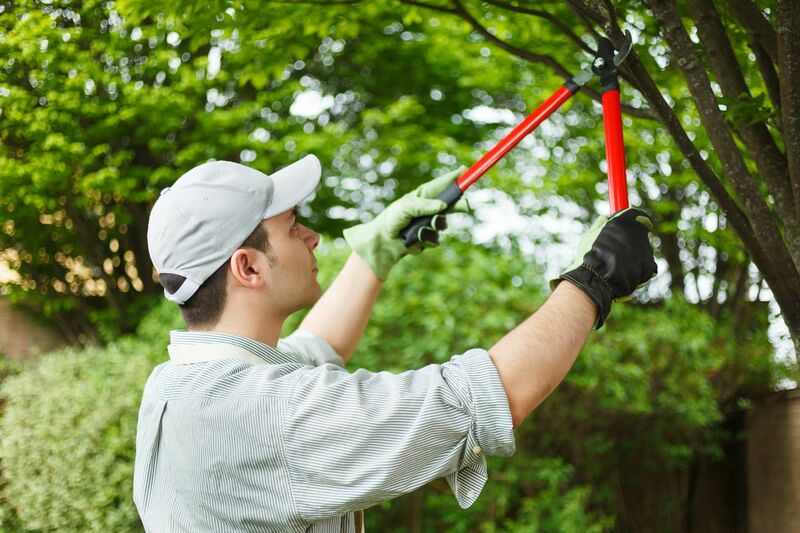 Tree pruning is an important process to perform on trees for a variety of reasons. Trees may require pruning due to a structural defect or presence of deadwood. Healthy trees can benefit from various pruning techniques as well. They may warrant pruning to provide clearance from structures such as buildings or power lines. Additionally, thinning dense crowns helps reduce wind resistance and possible storm damage, while raising of crowns provides clearance for pedestrians and increases penetration of light to promote healthy understory growth. In some instances, reduction of branch length can improve tree form and compensate for structural weaknesses. Tree pruning is important throughout a multitude of stages of a tree's lifecycle. Properly timed pruning can be useful in increasing tree’s resistance to pests and diseases. Conversely, improper pruning methods can cause irreparable damage to trees and cause wounds that improperly heal which increase susceptibility to infection from insects and diseases. Our arborists are trained to evaluate the condition of trees and determine appropriate pruning techniques to manage plant health and safety. When trees are compromised by disease, breakage, decay and age- removal may be the appropriate course of action. Our arborists are experienced in detecting when either structural defects or natural decline in tree health causes a tree to be a hazard and a candidate for removal. When this is the case, we provide tree removal services conducted safely and with minimum disturbance to the surrounding area. Once trees are removed stumps can be unsightly as well as trip hazards. We also offer stump grinding services which safely removes stumps without damaging sidewalks or property. We ensure thorough removal of roots to the proper depth to allow replanting at the removal site.